JMB Consulting goes beyond providing you with first-rate bookkeeping services. We understand how challenging it can be to keep track of your company’s daily, monthly, and yearly finances. 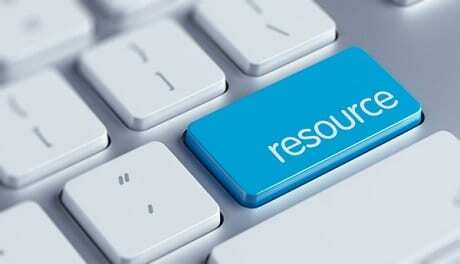 For your reference, we have compiled helpful resources on bookkeeping and other related matters. To get additional bookkeeping information, call us today at 705-269-2737. You may also get in touch with us to learn more about our services.